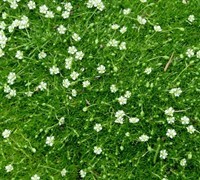 Are you tired of mowing the lawn grass and looking for some other kind of low growing plant you can use as a lawn substitute? 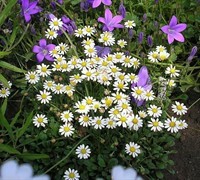 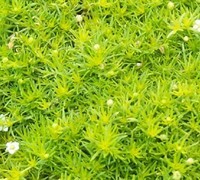 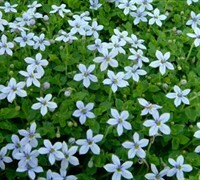 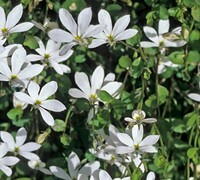 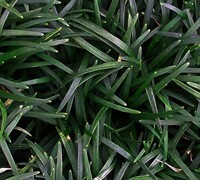 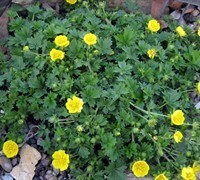 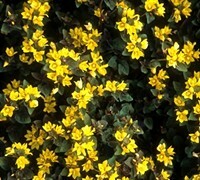 ToGoGarden.com offers many low growing groundcover plants that are perfect for use as a lawn. 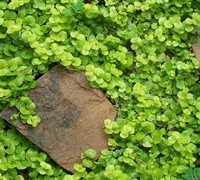 Buy lawn substitute groundcover plants from ToGoGarden.com and well ship high quality, container-grown, fully rooted, straight from the grower specimens to your front door that are ready to plant and augment!